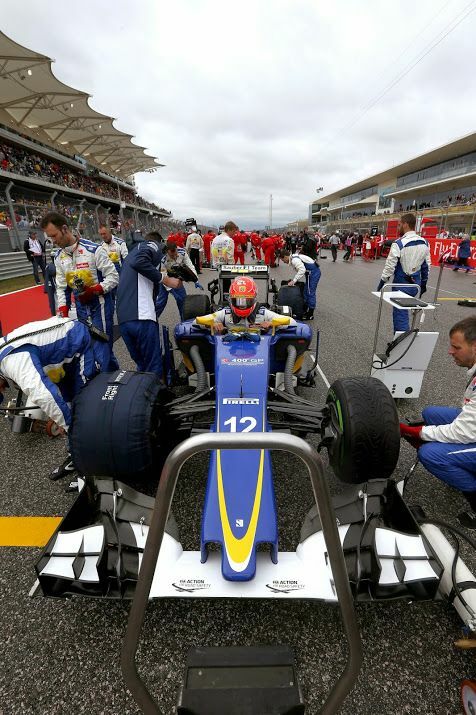 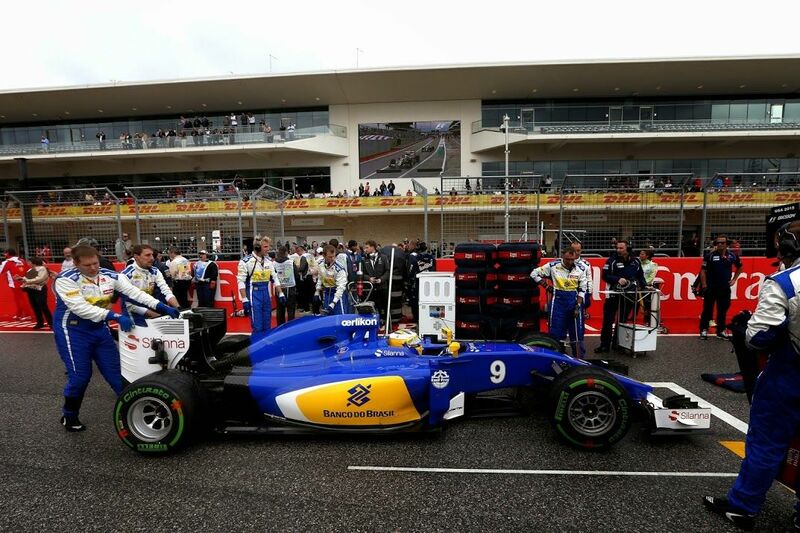 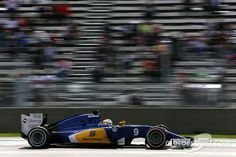 The Sauber C34 of Felipe Nasr on the grid before the start of the USGP. 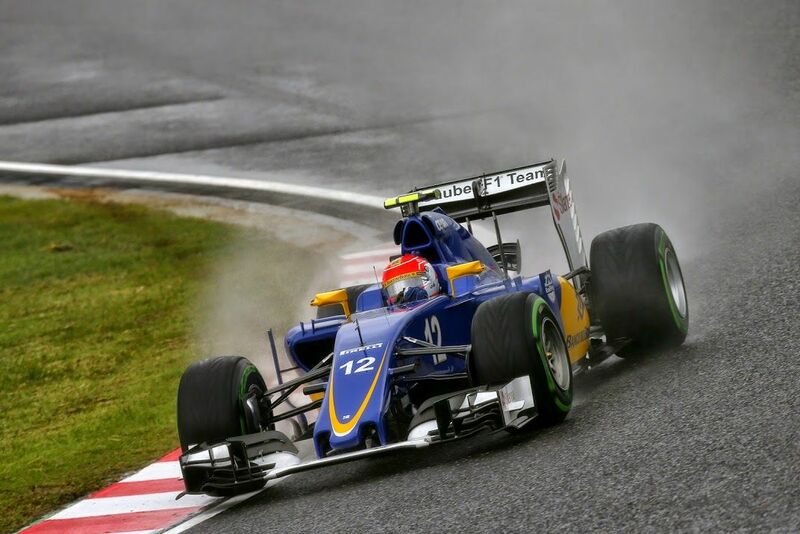 Felipe Nasr Friday wet free practice for the Japanese Grand Prix. 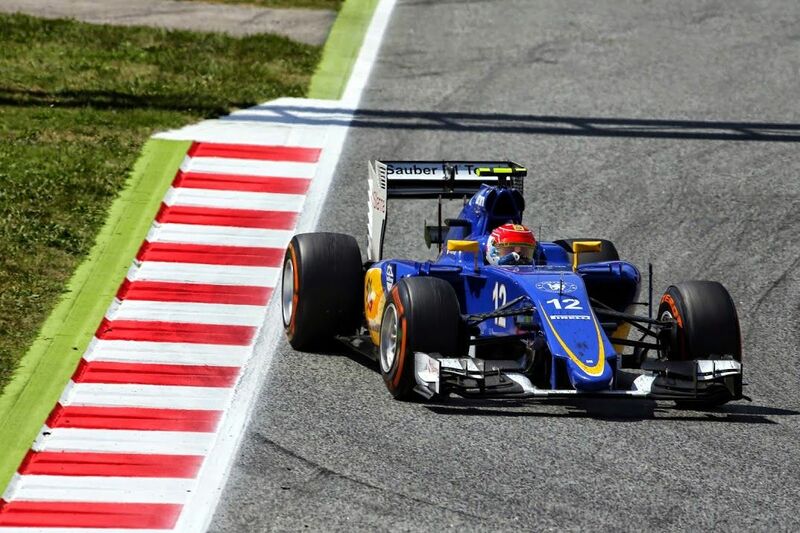 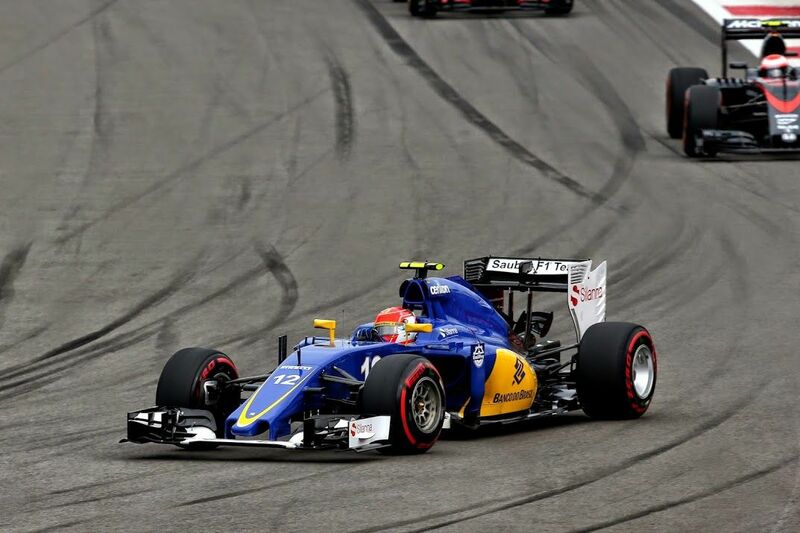 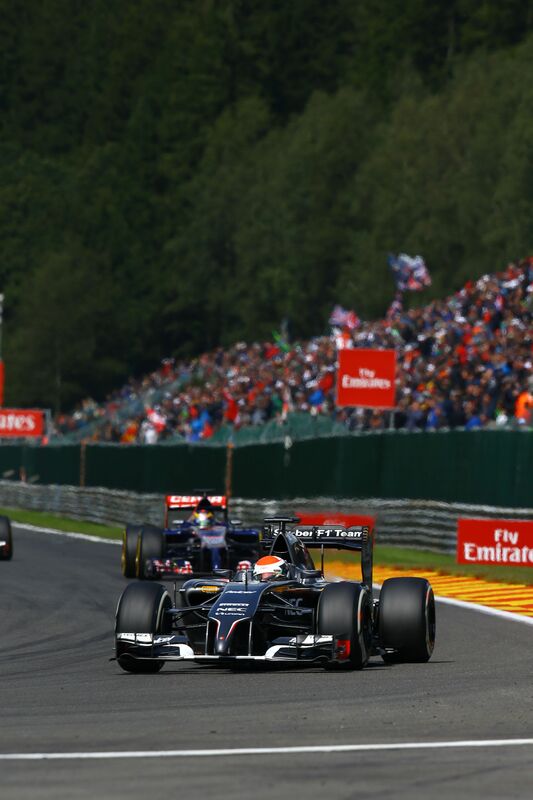 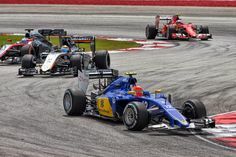 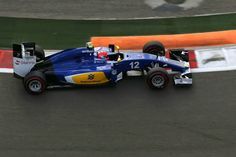 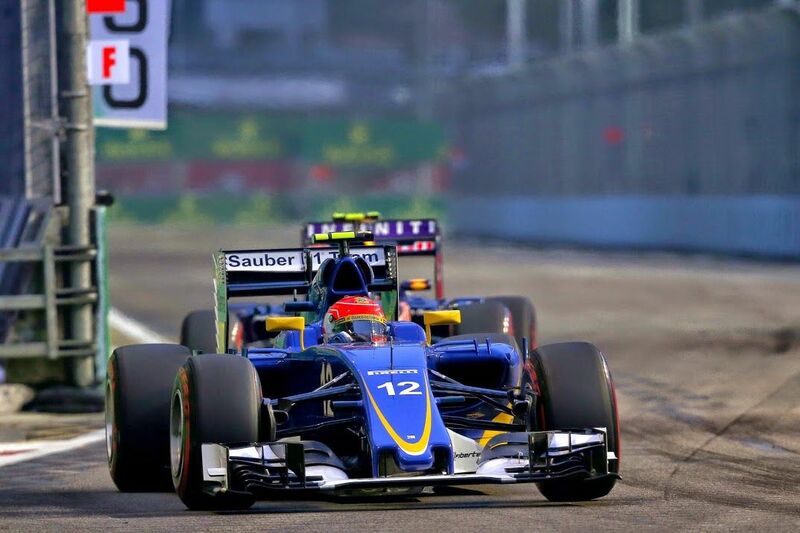 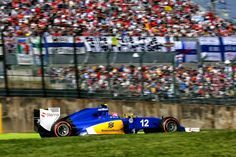 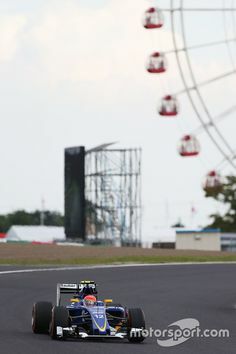 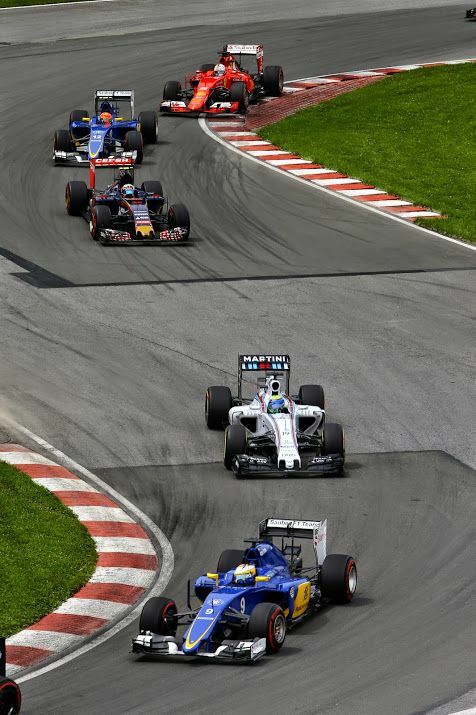 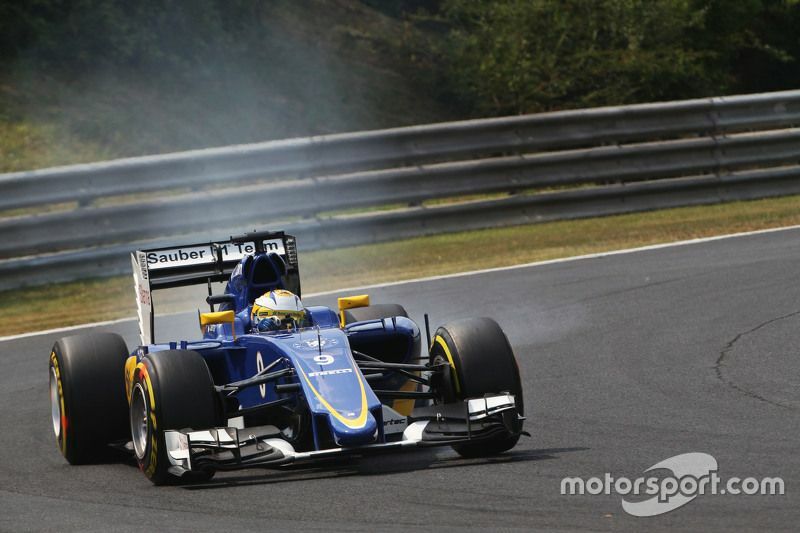 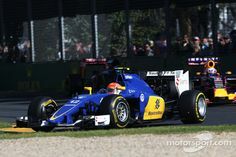 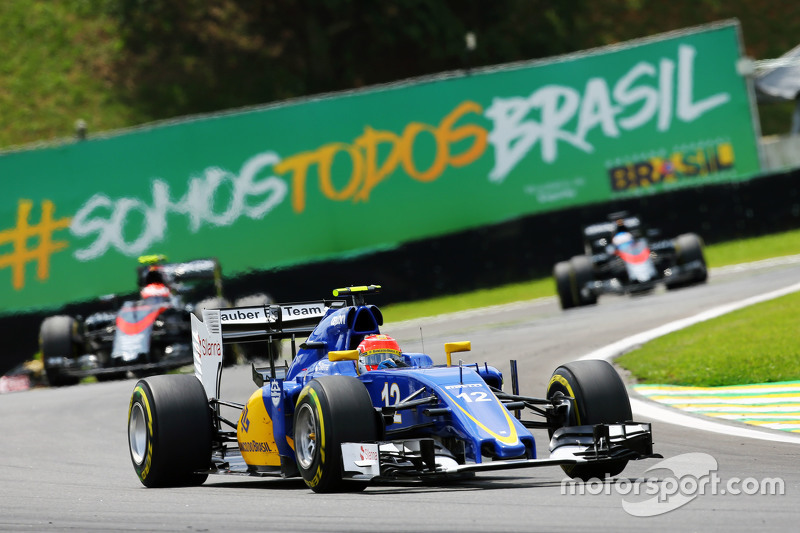 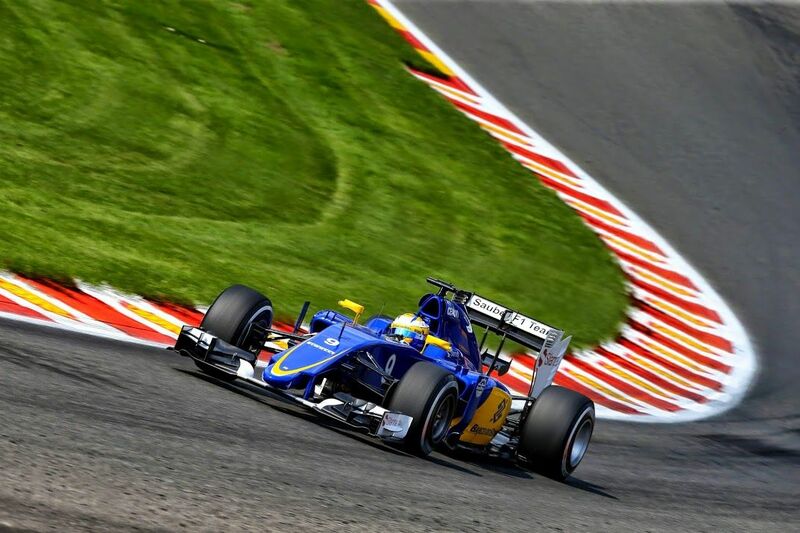 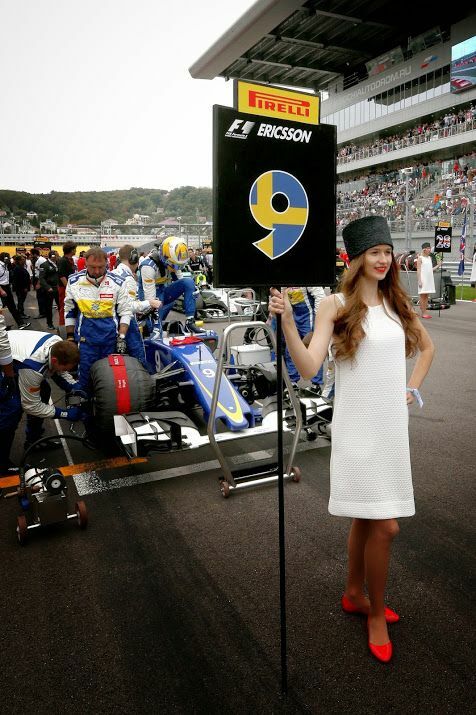 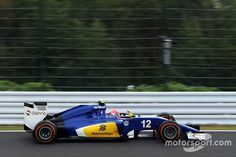 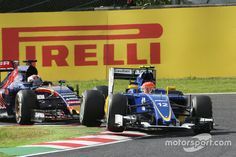 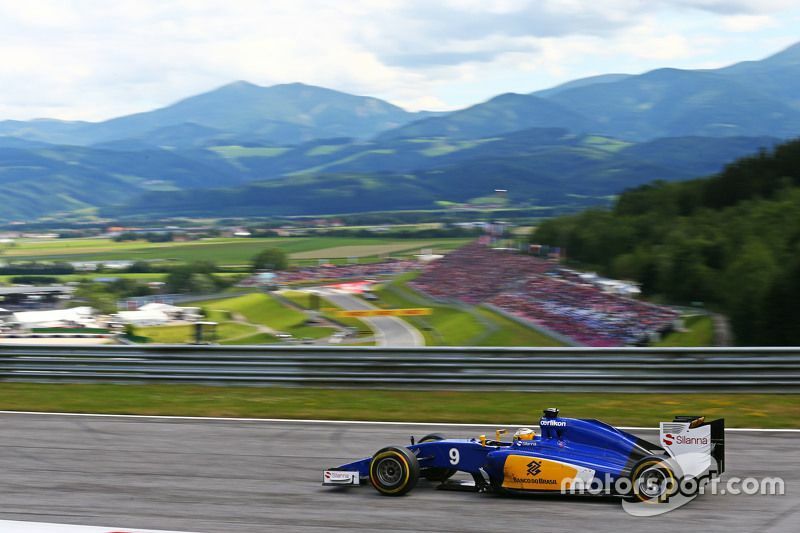 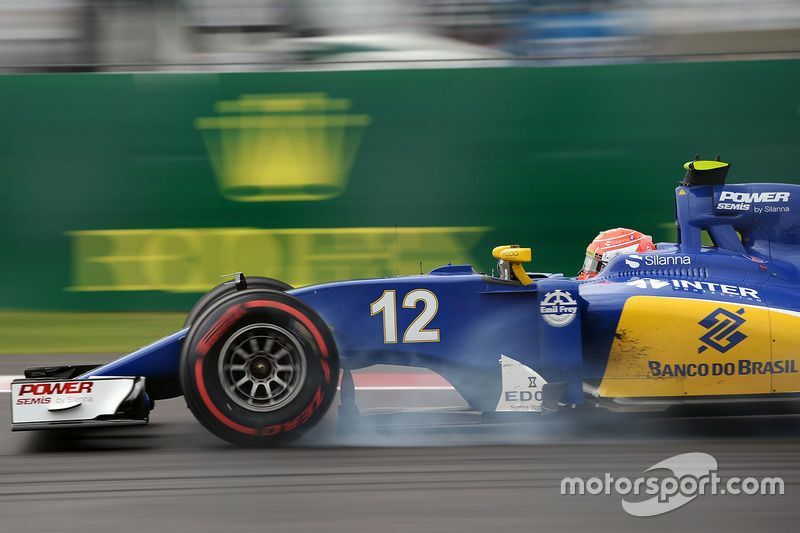 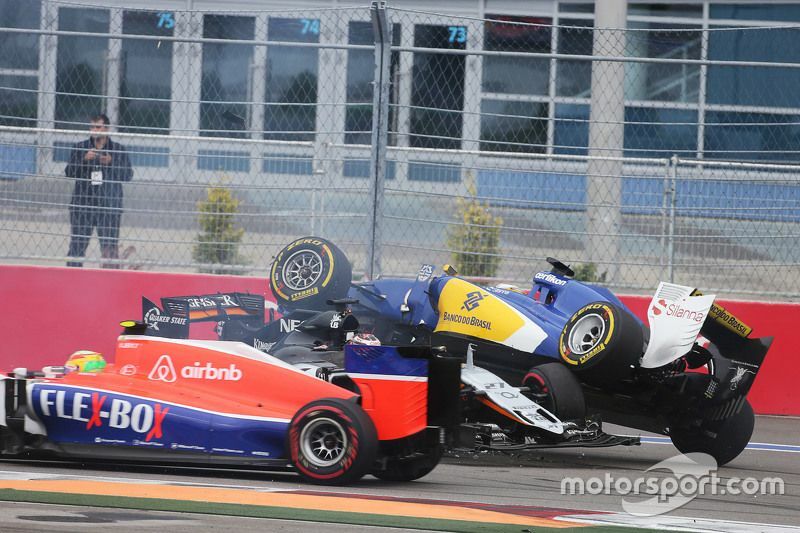 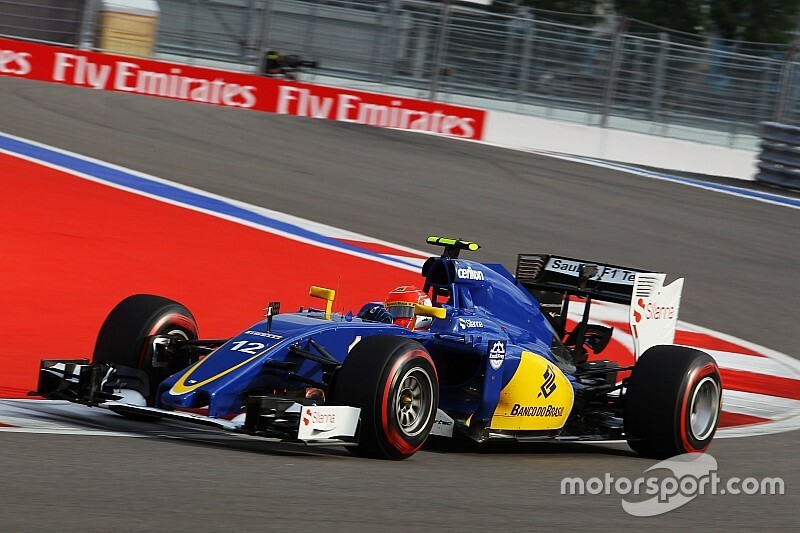 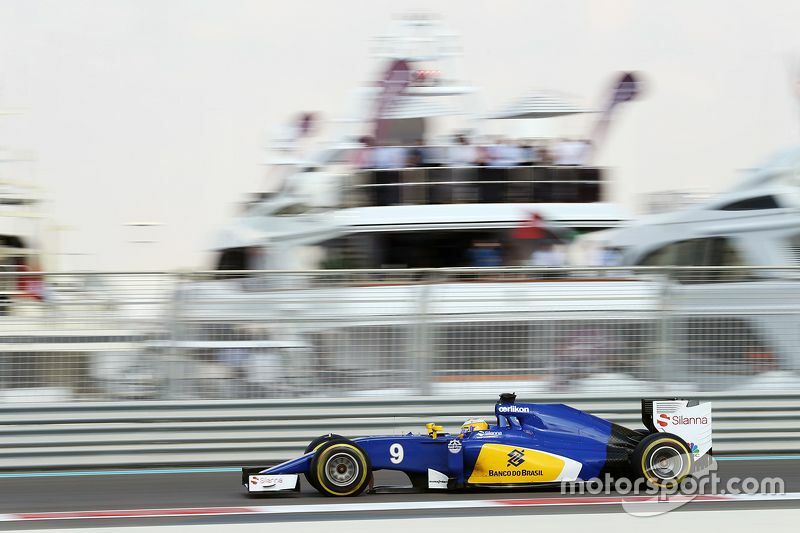 Russian Grand Prix, Sauber driver Felipe Nasr fighting for points. 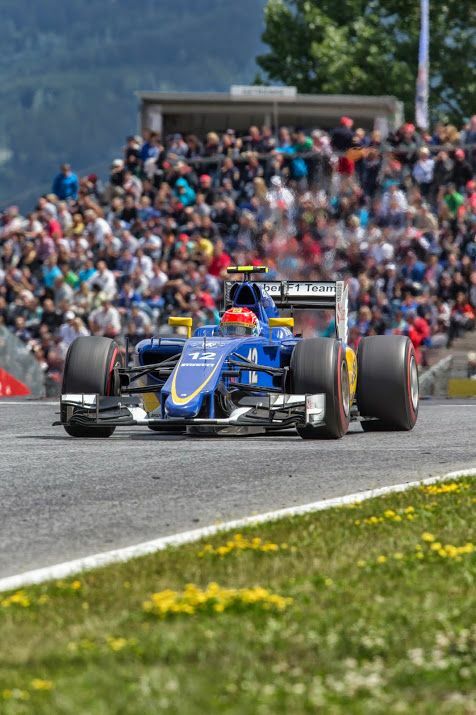 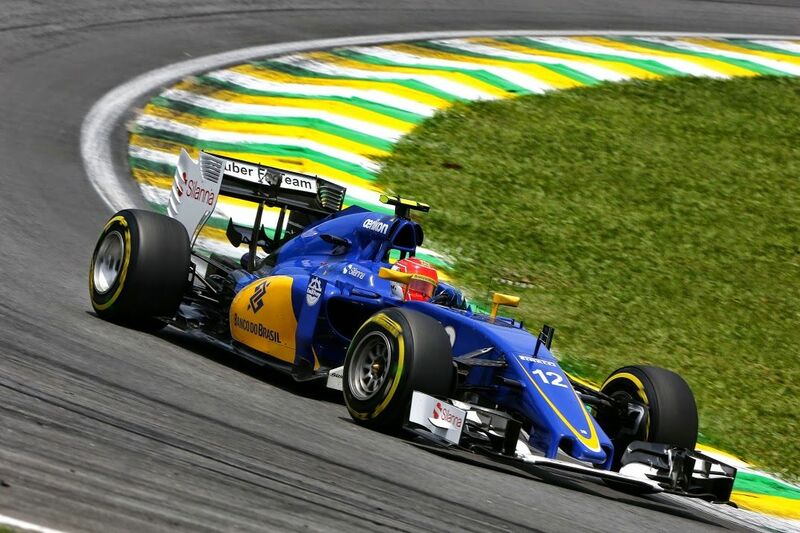 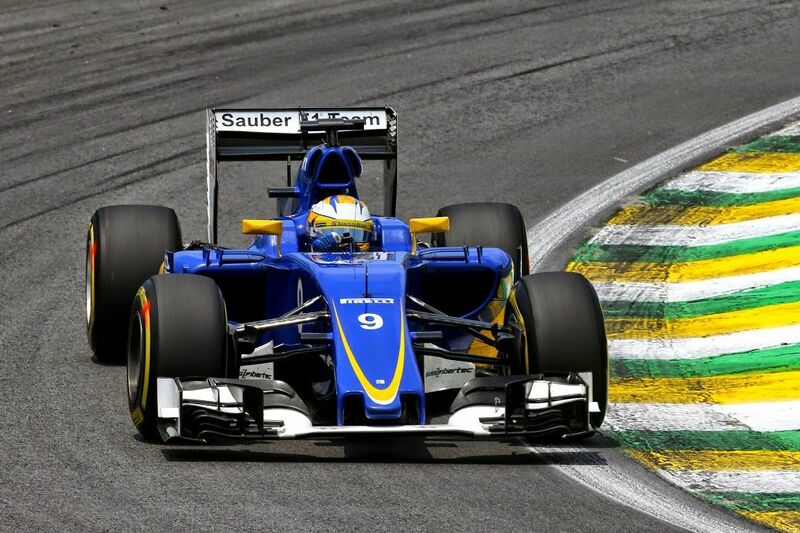 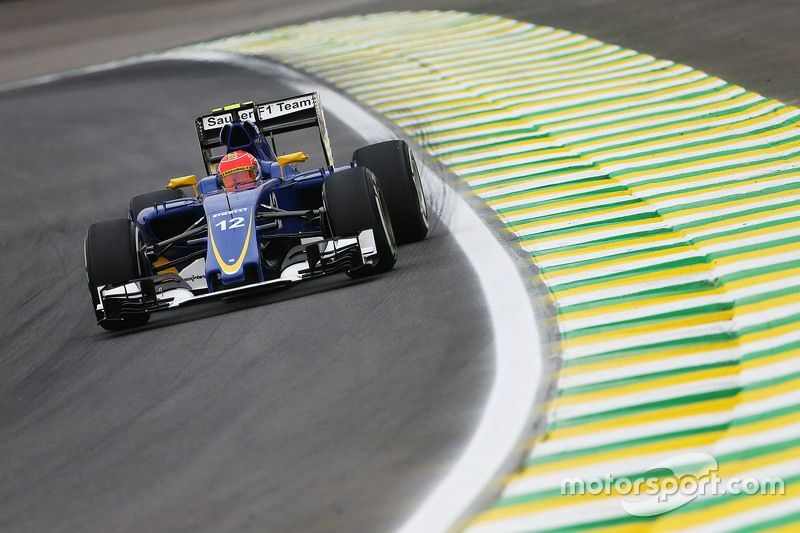 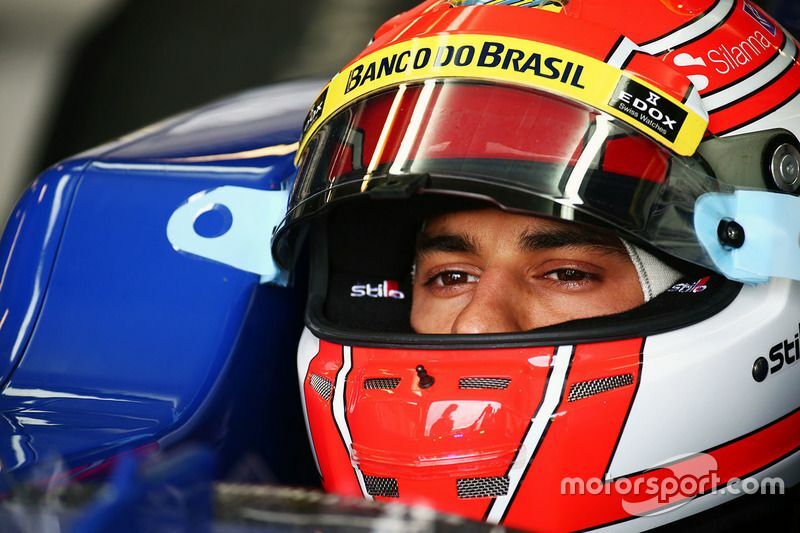 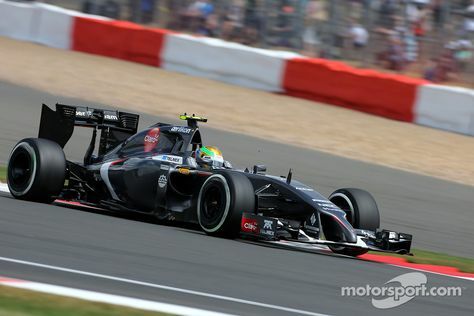 Felipe Nasr (BRA) Sauber F1 Team. 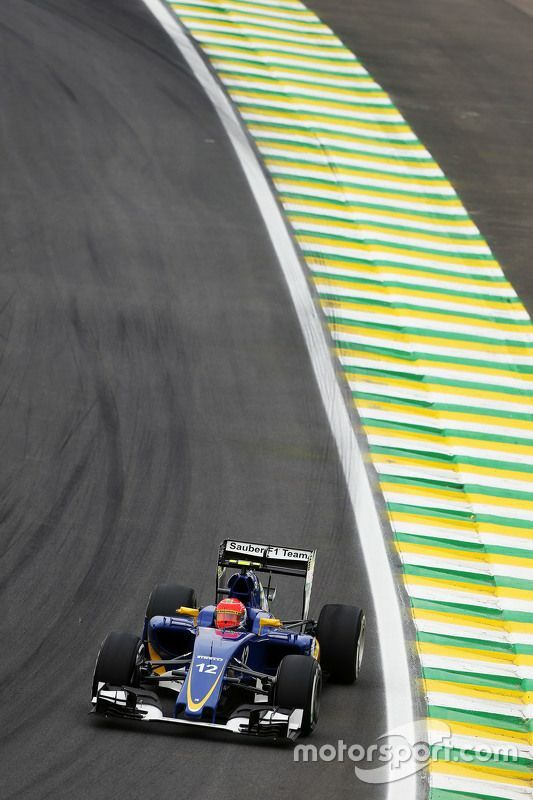 Autodromo Jose Carlos Pace. 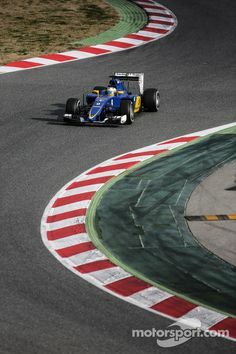 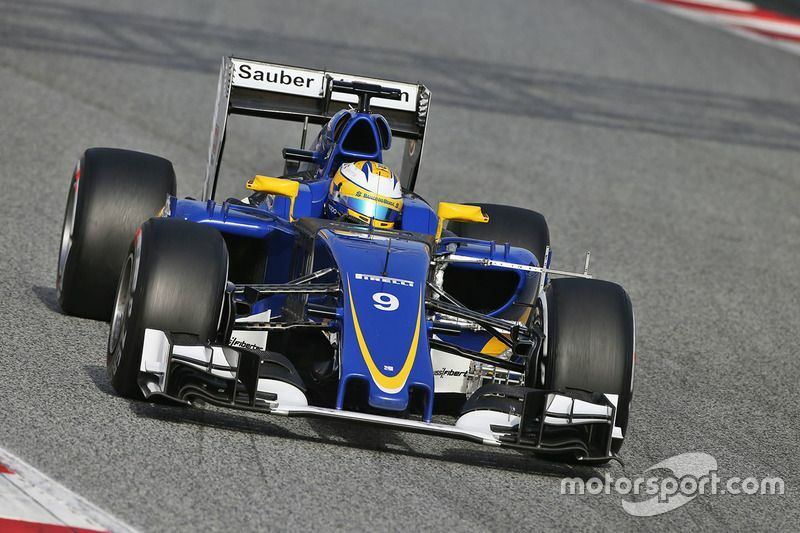 Marcus Ericsson, Sauber C34, day two Barcelona testing. 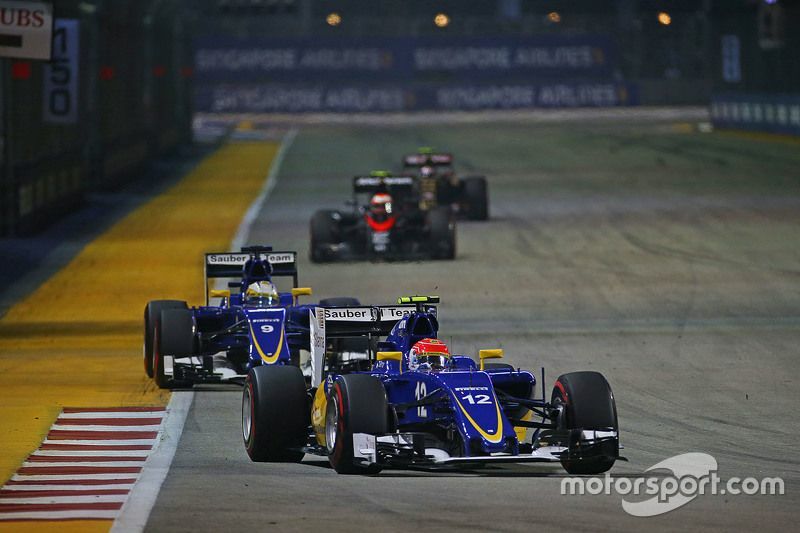 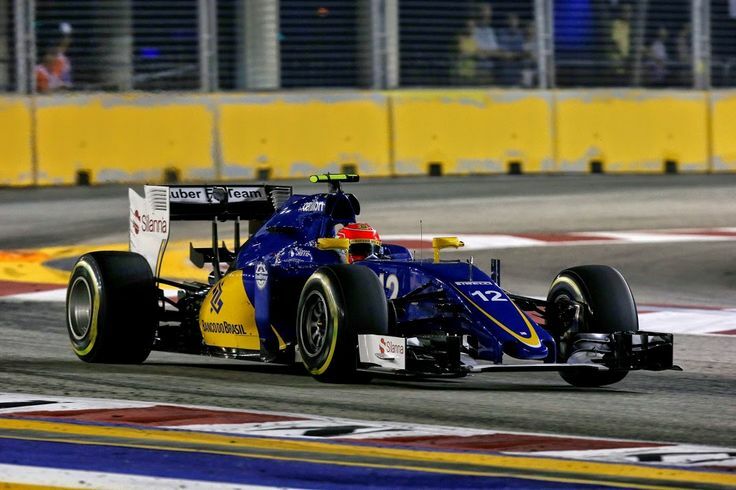 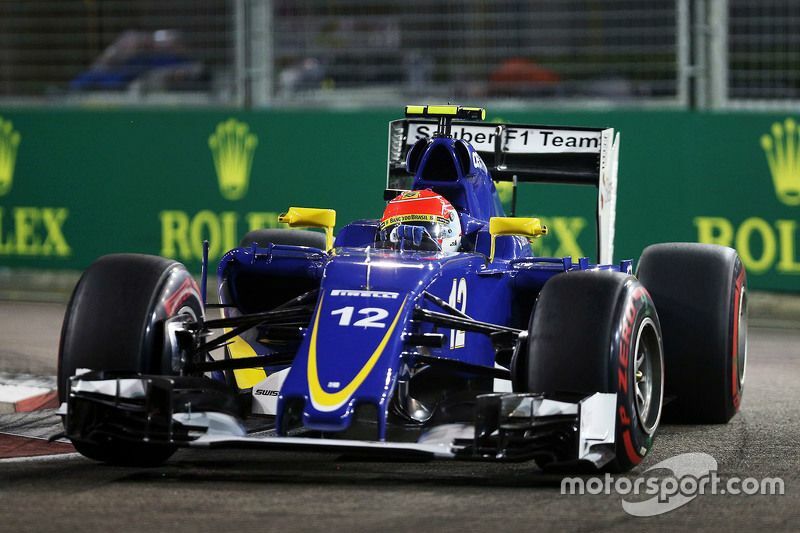 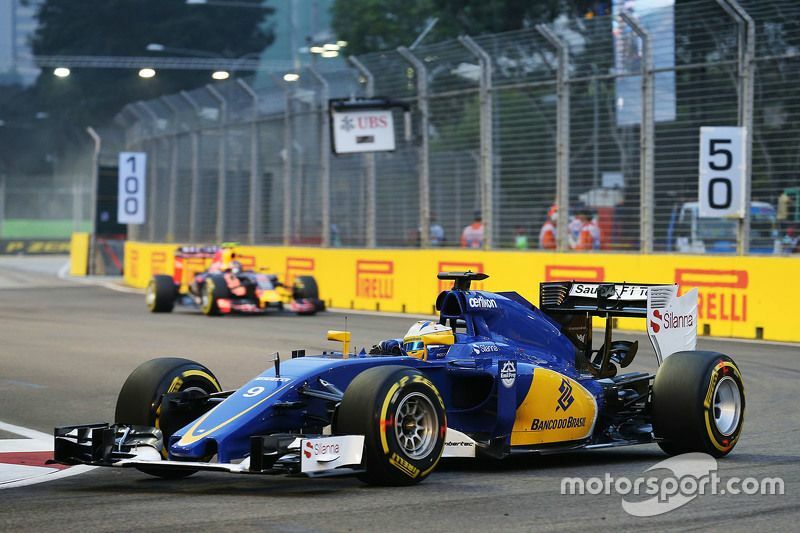 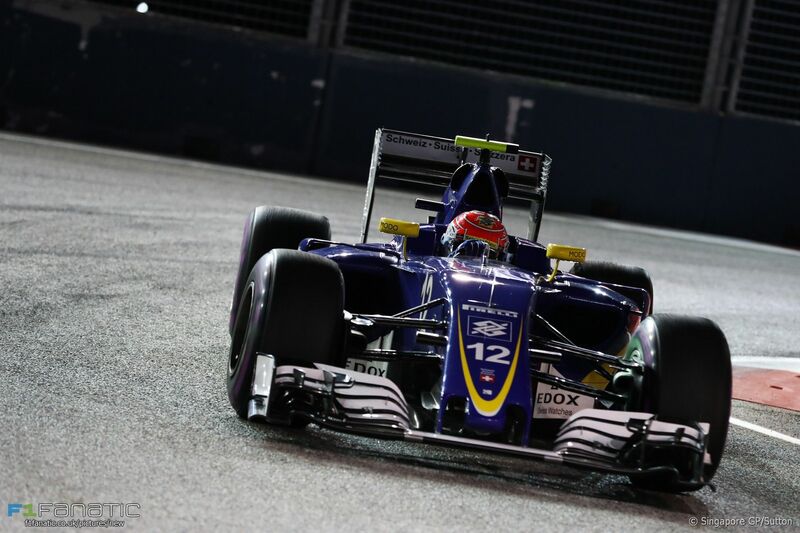 Felipe Nasr, Sauber Photo by XPB Images on September 2015 at Singapore GP. 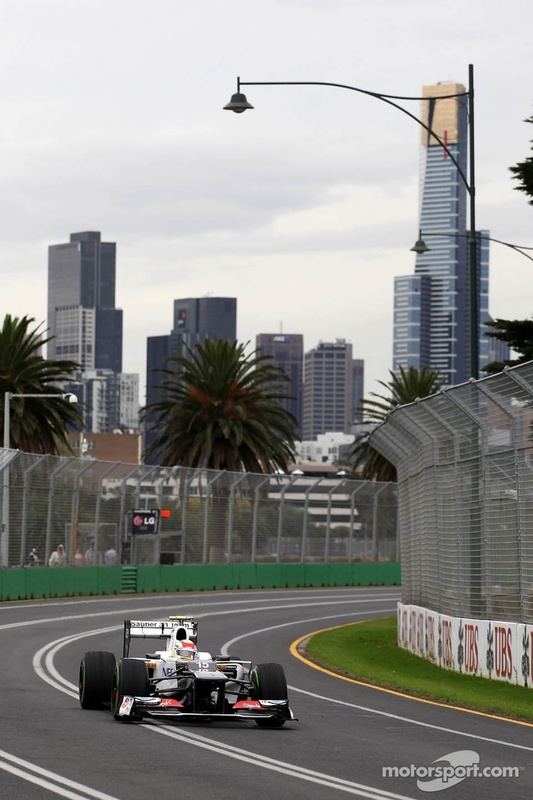 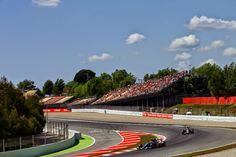 Formula One World Championship photos. 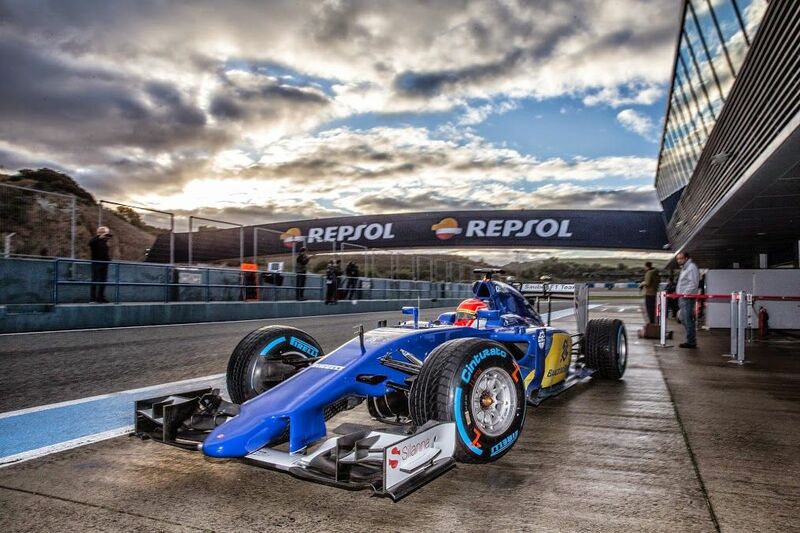 Test in Jerez, day 3. 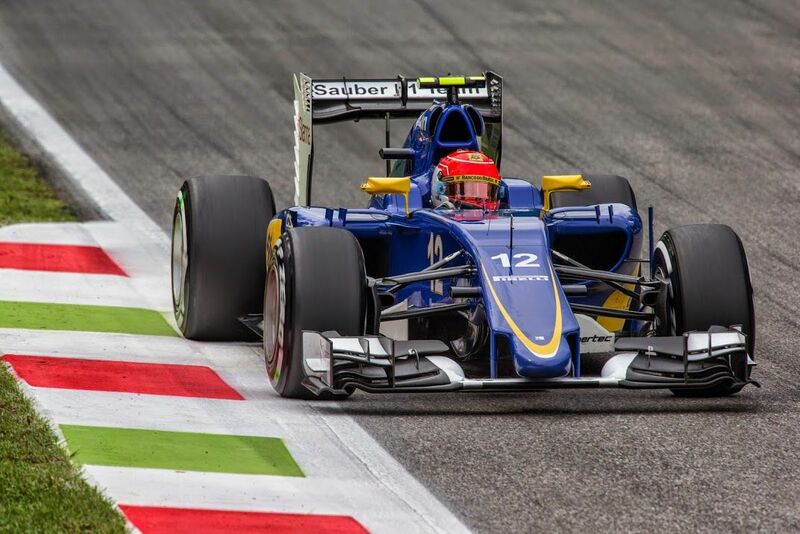 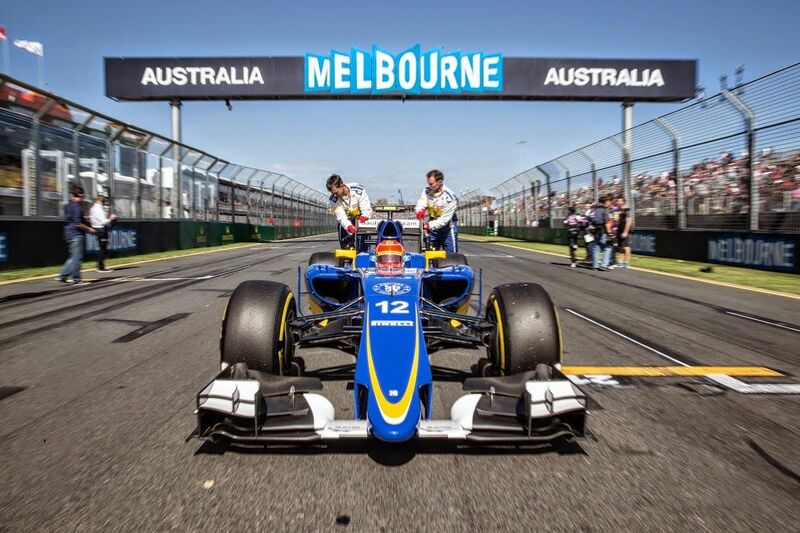 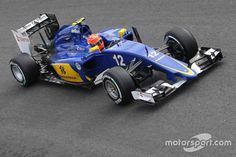 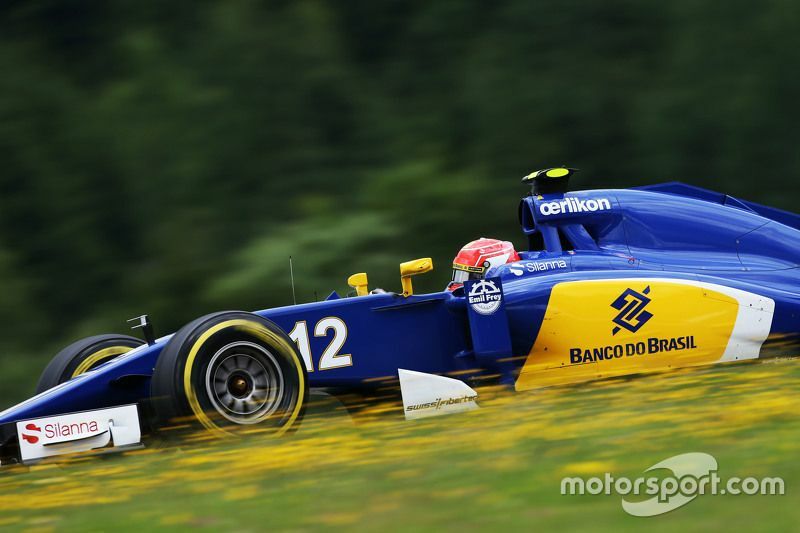 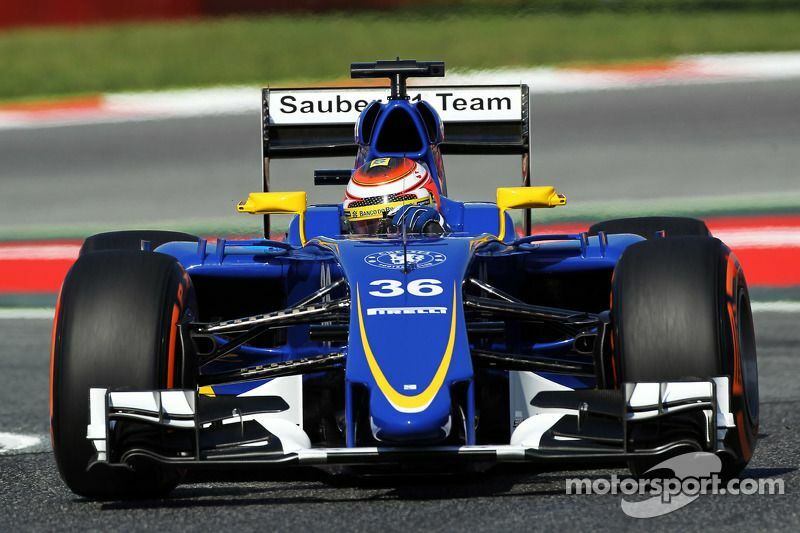 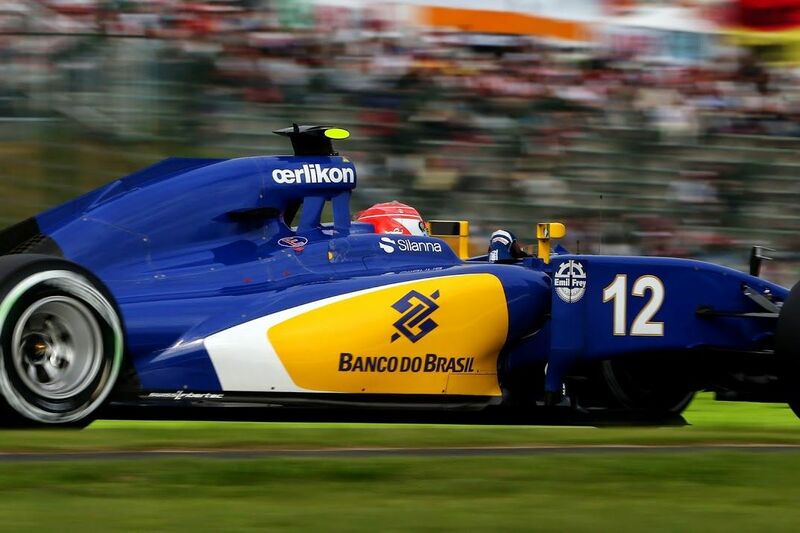 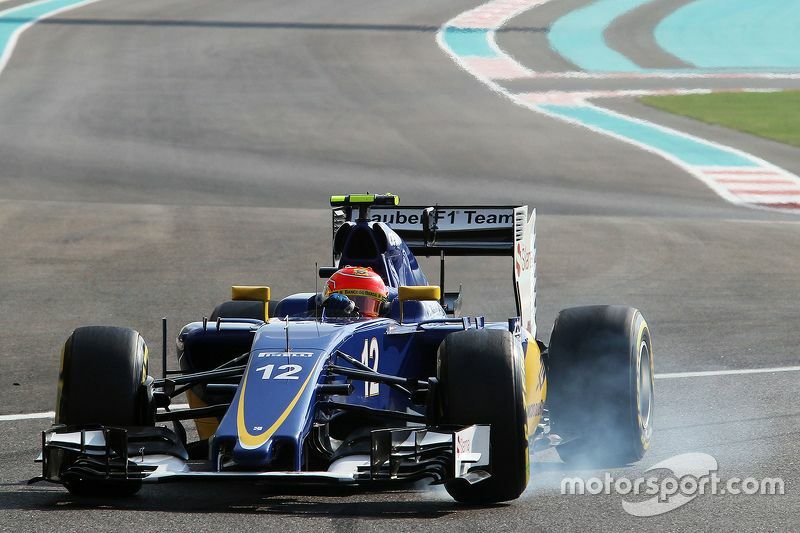 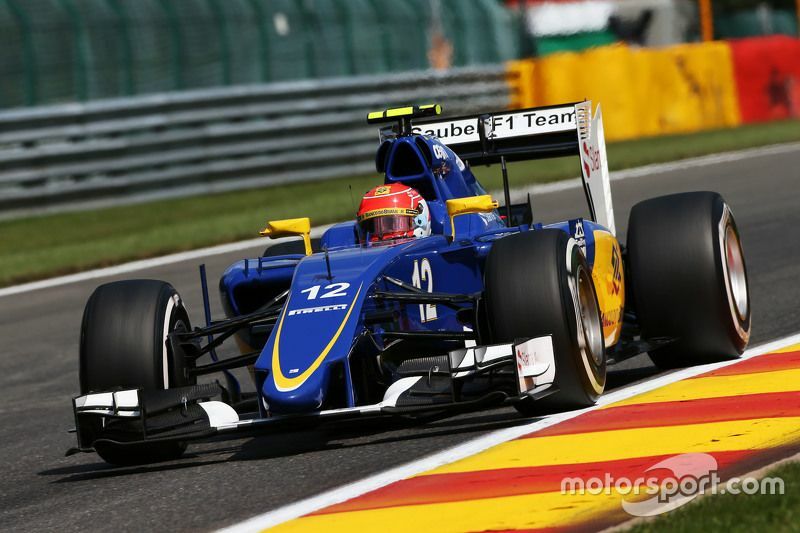 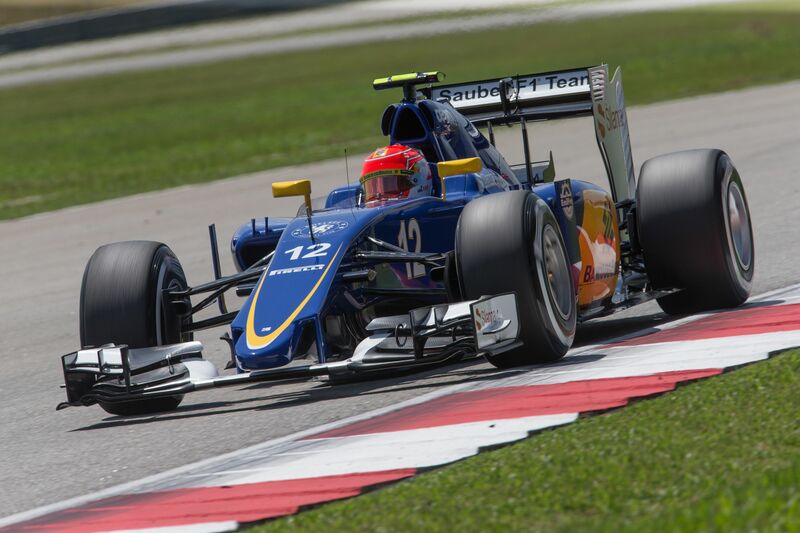 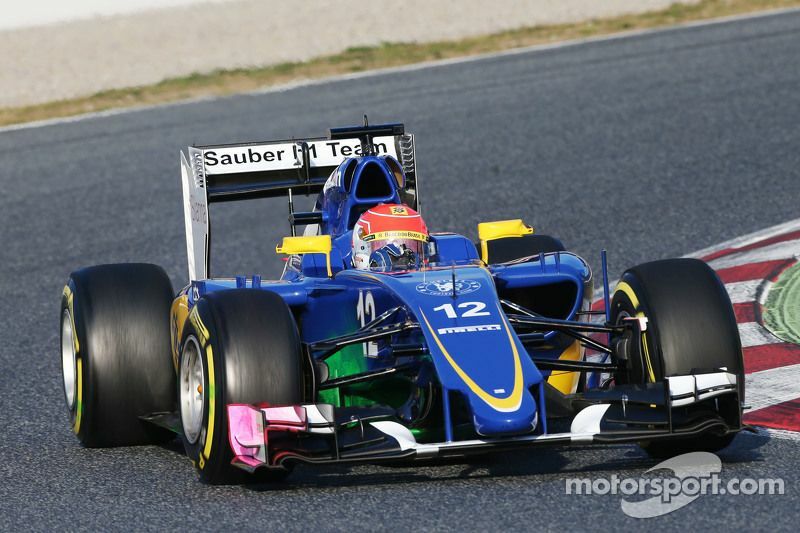 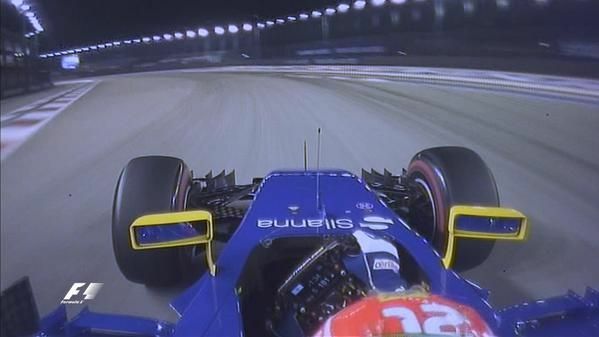 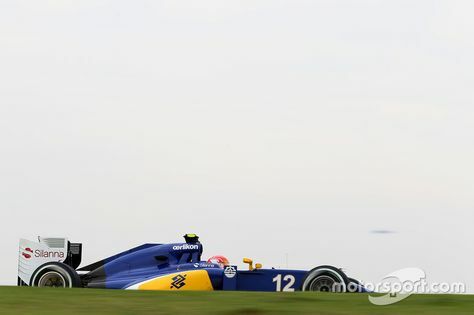 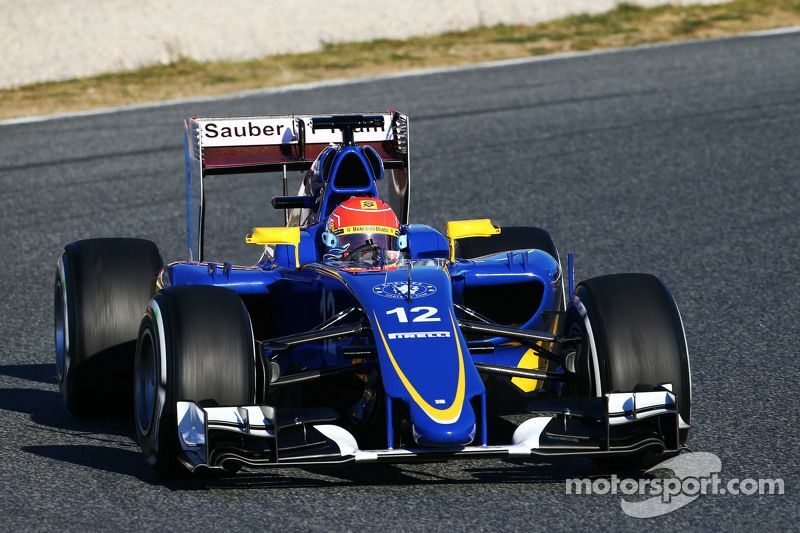 Felipe Nasr's second day in the Sauber C34-Ferrari. 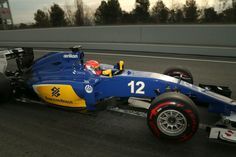 Meanwhile, Marcus put in around 25 laps on day 4 of the test (damp track). 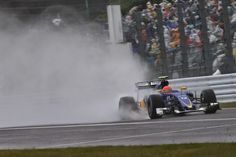 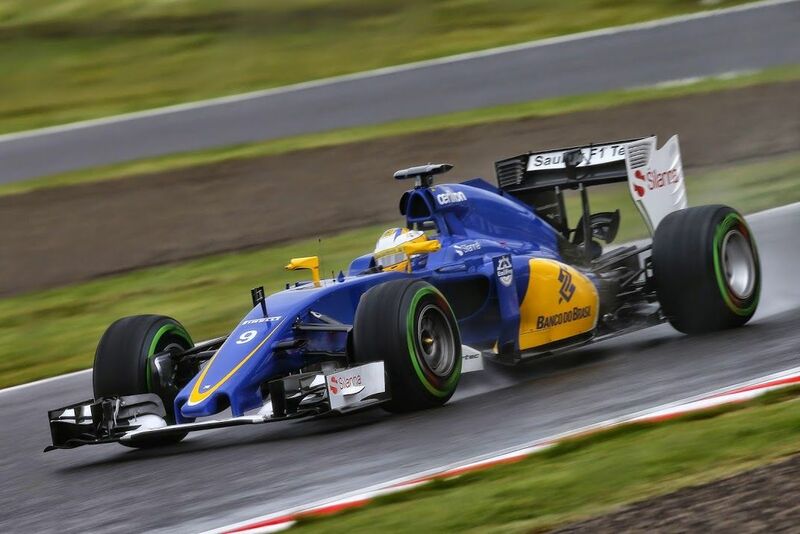 The Sauber C34 of Swedish driver Marcus Ericsson during wet Friday Free Practice for the Japanese Grand Prix @ Suzuka Japan. 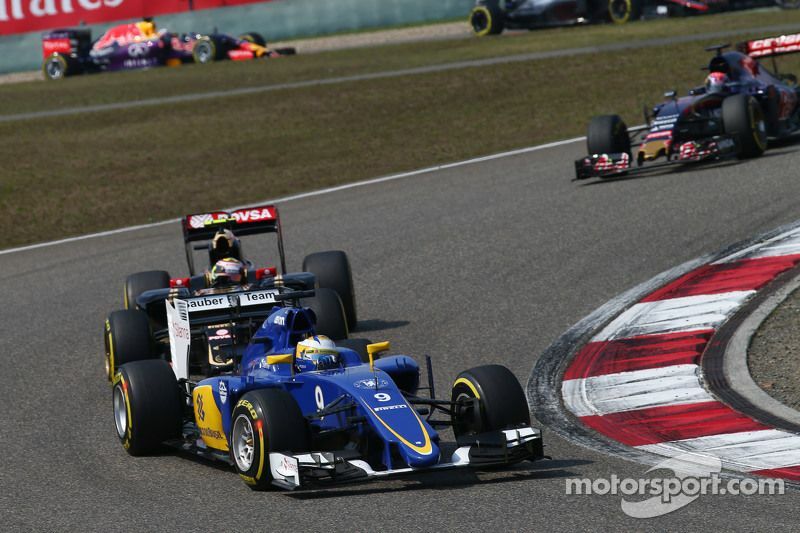 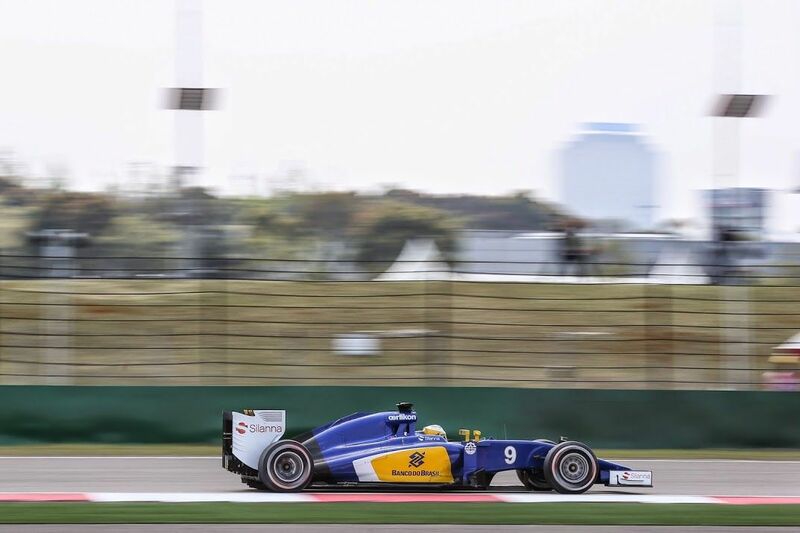 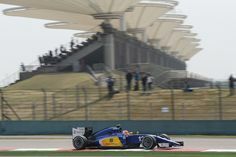 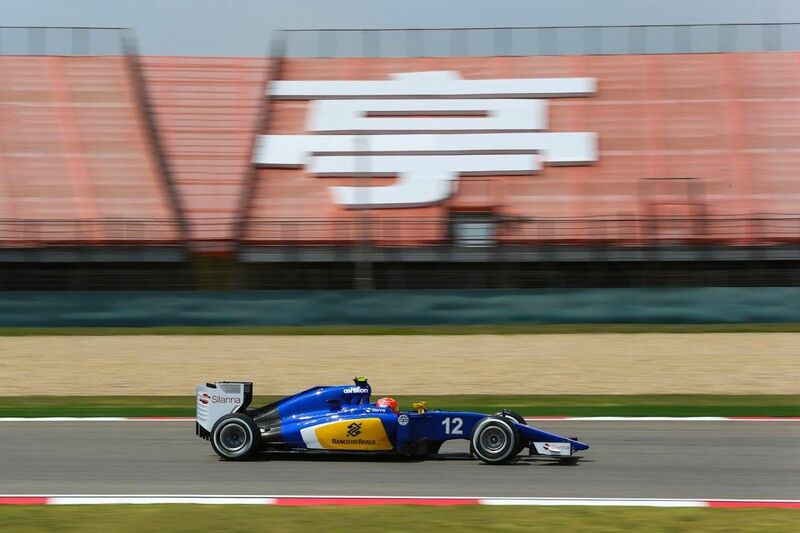 2015 Chinese Grand Prix, Sauber F1 Team. 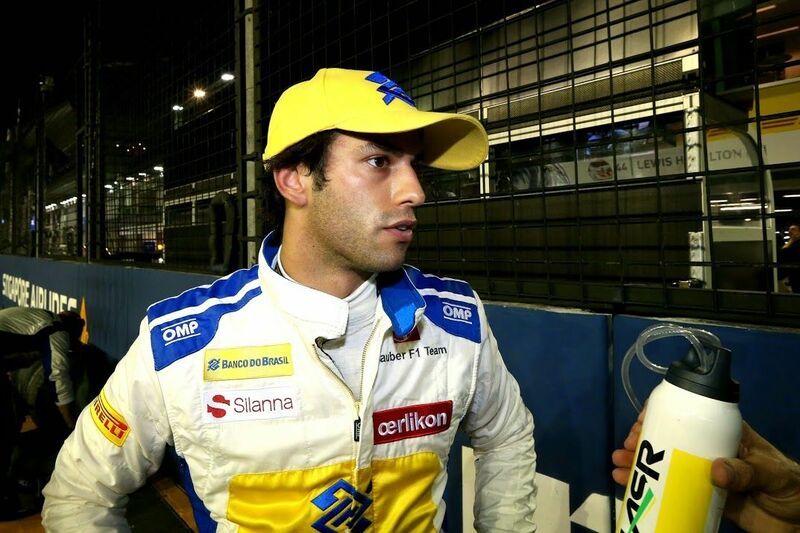 Felipe Nasr. 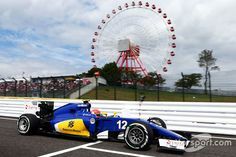 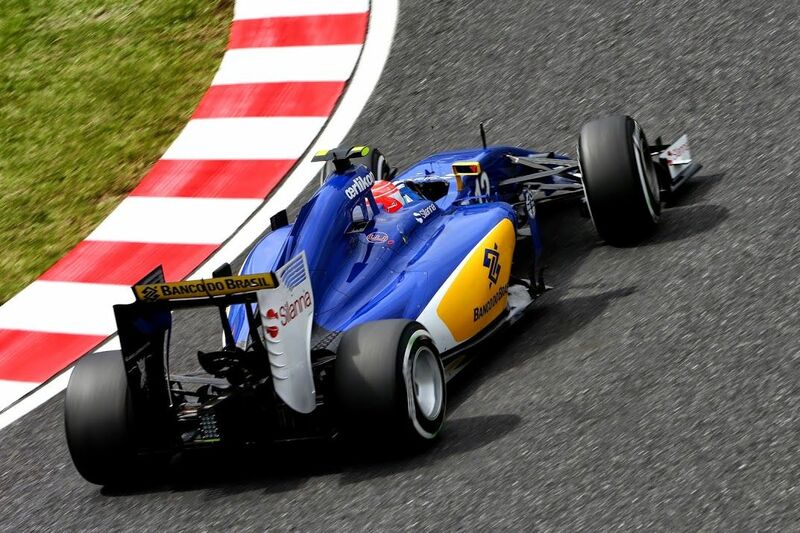 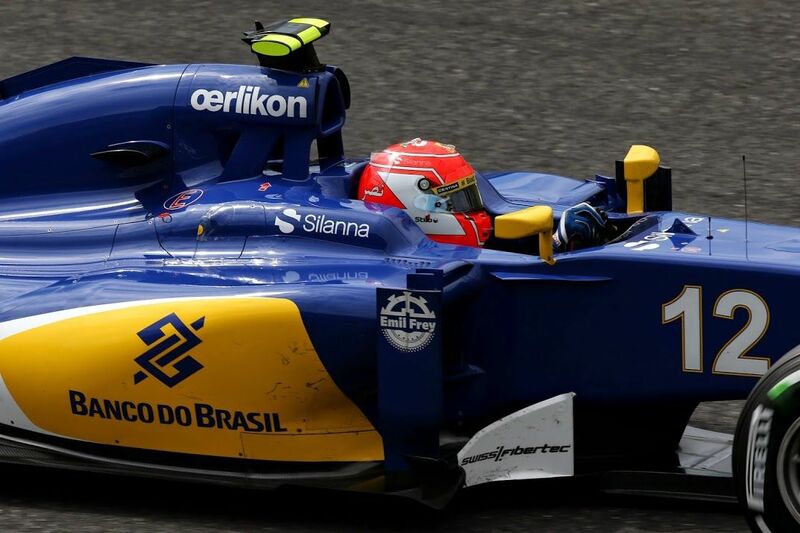 Close up of Felipe Nasr driving the Sauber C34 chassis during Saturday practice for the Grand Prix of Japan. 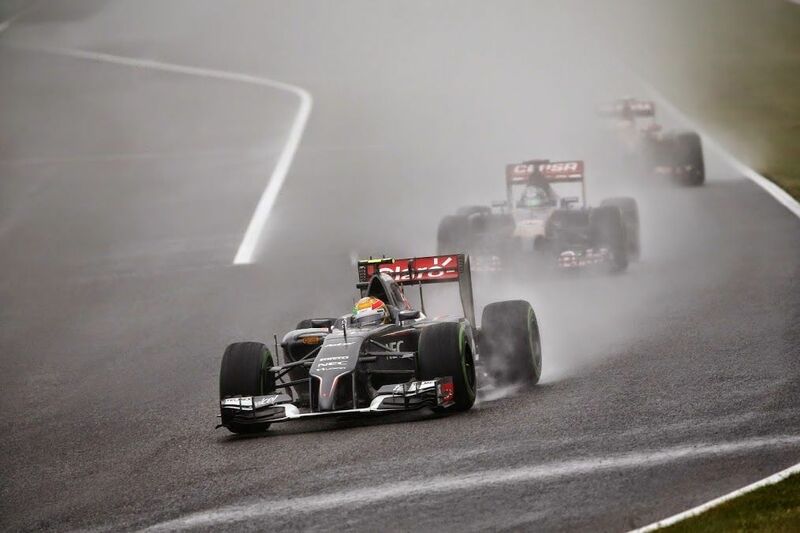 Esteban Gutierrez in the wet during the Japanese Grand Prix. 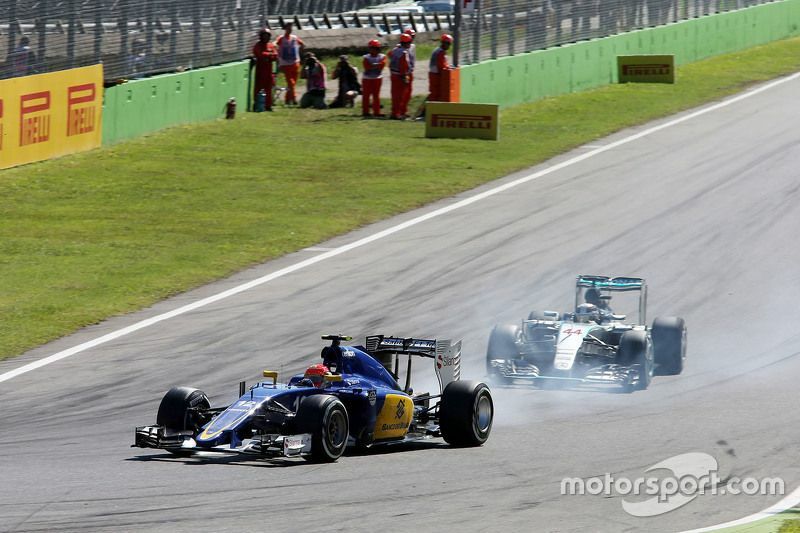 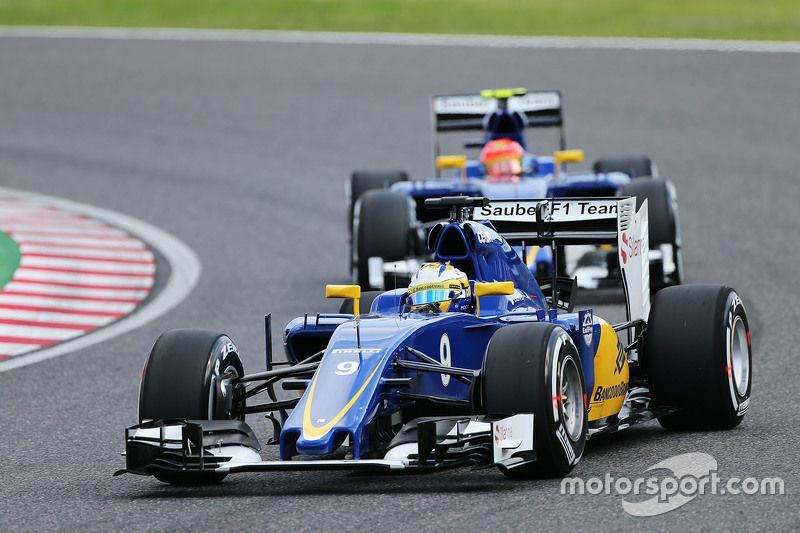 Both Sauber drivers had some epic duos during the Japanese Grand Prix. 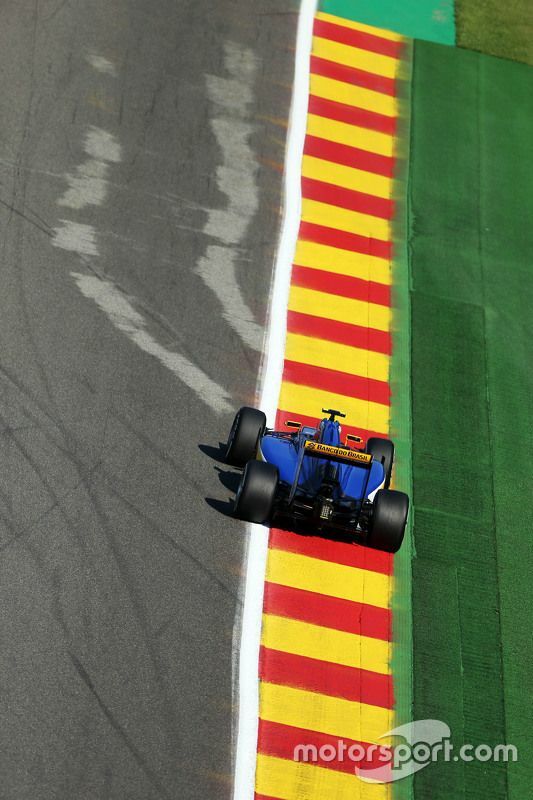 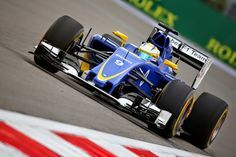 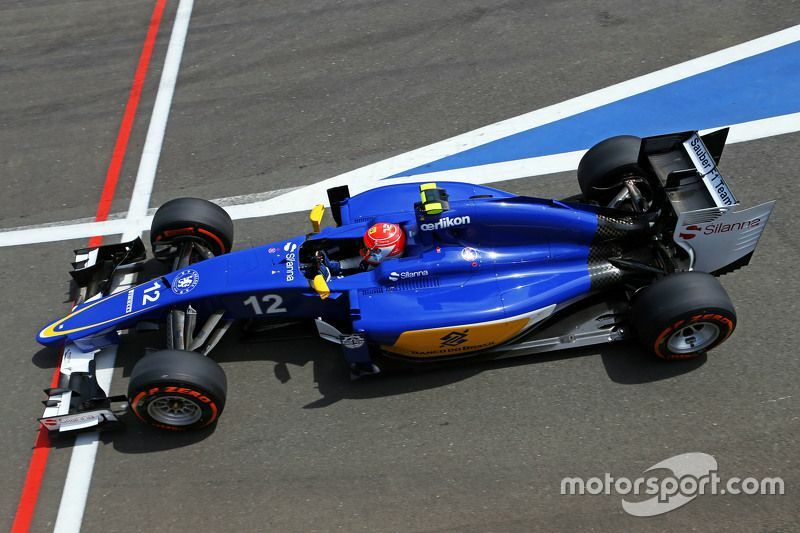 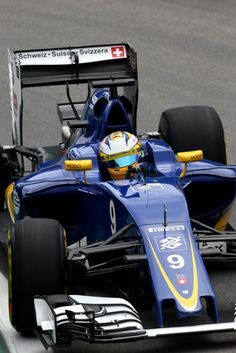 Marcus Ericsson, Sauber C34 during practice for the Russian Grand Prix. 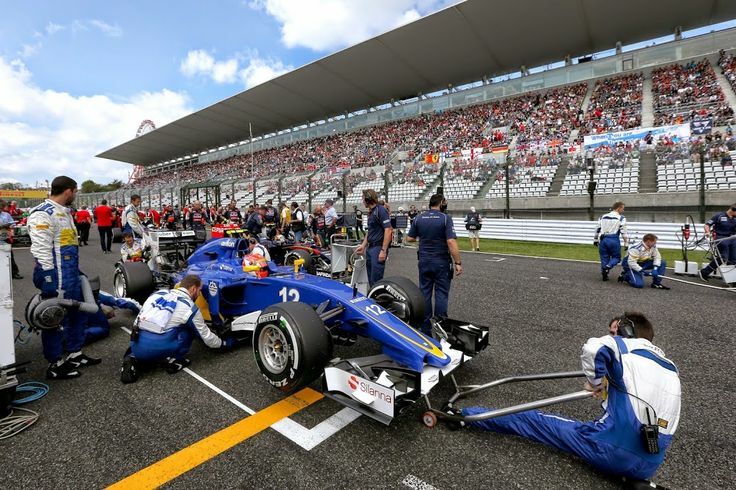 The Sauber boys prepare Felipe Nasr's Sauber C34 for the Japanese Grand Prix. 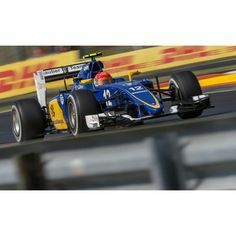 | Fans' Pins! 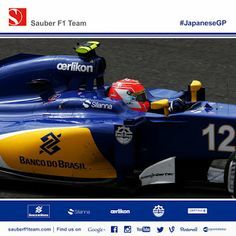 Sauber F1 Team collection of YOUR pins | Grand prix, Fan . 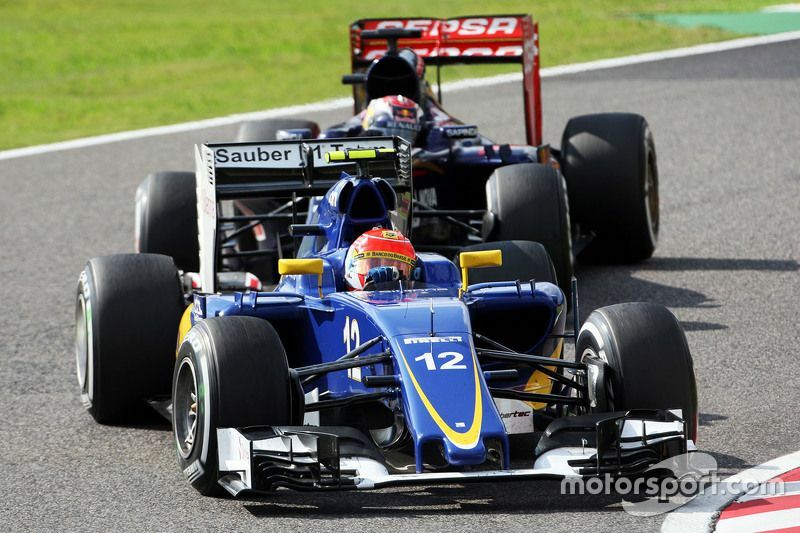 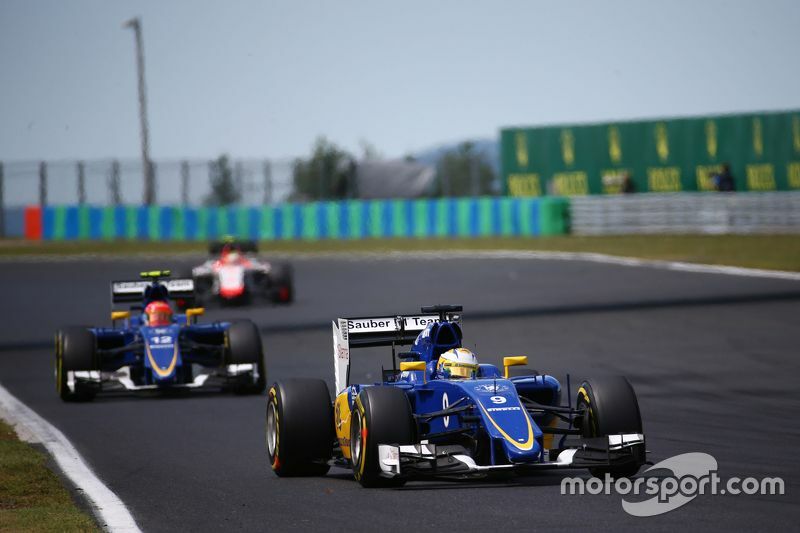 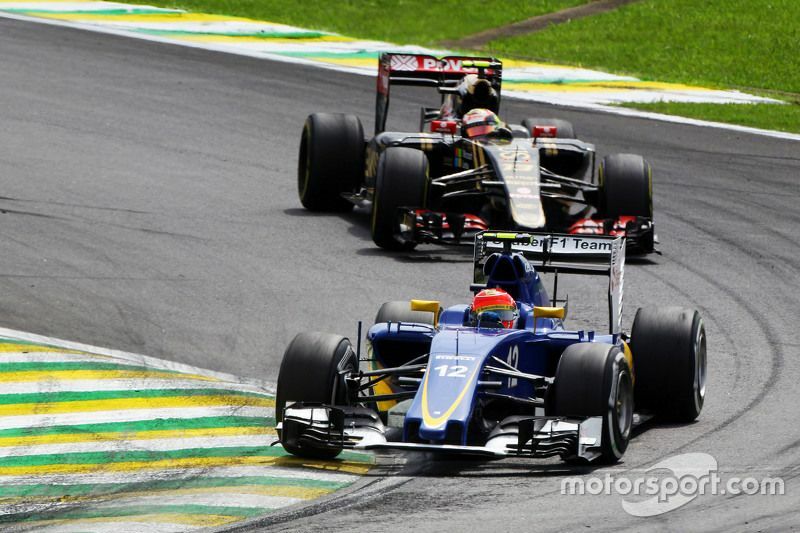 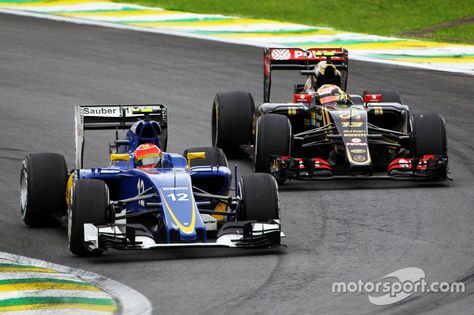 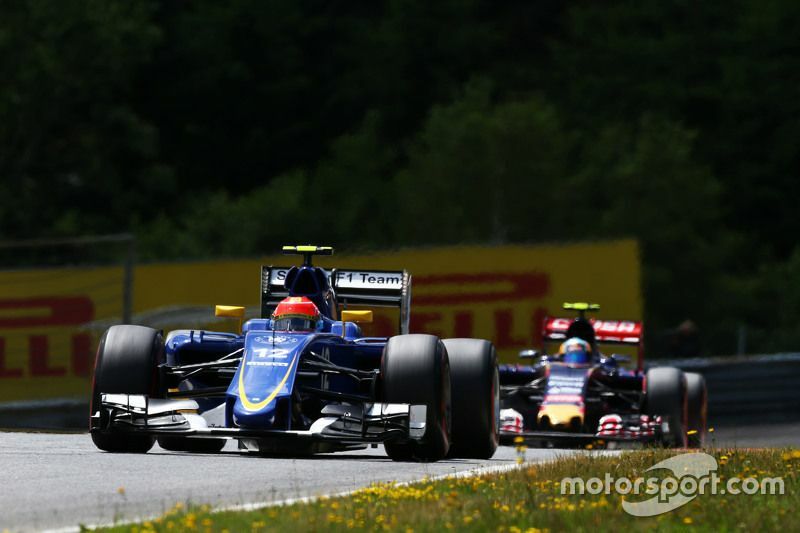 (L to R): Marcus Ericsson, Sauber F1 Team and Felipe Nasr, Sauber C34 | Fans' Pins! 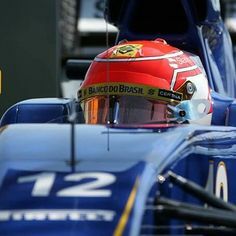 Sauber F1 Team collection of YOUR pins | Marcus ericsson, Fan. 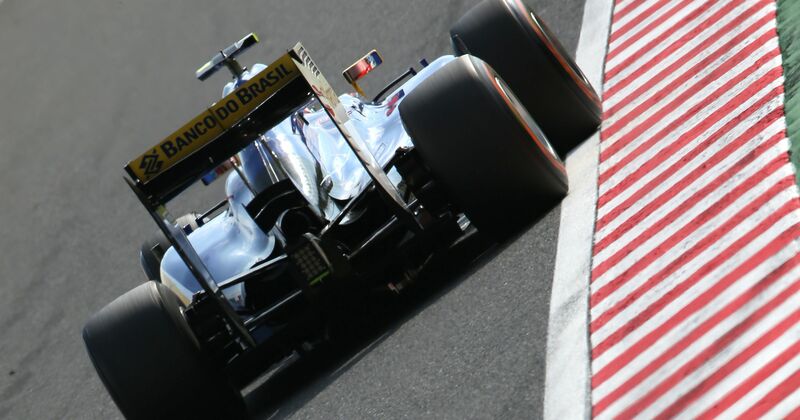 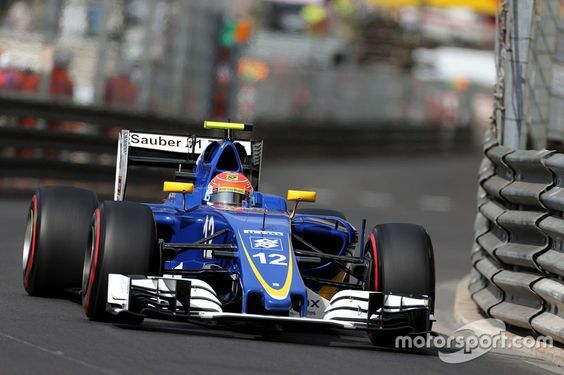 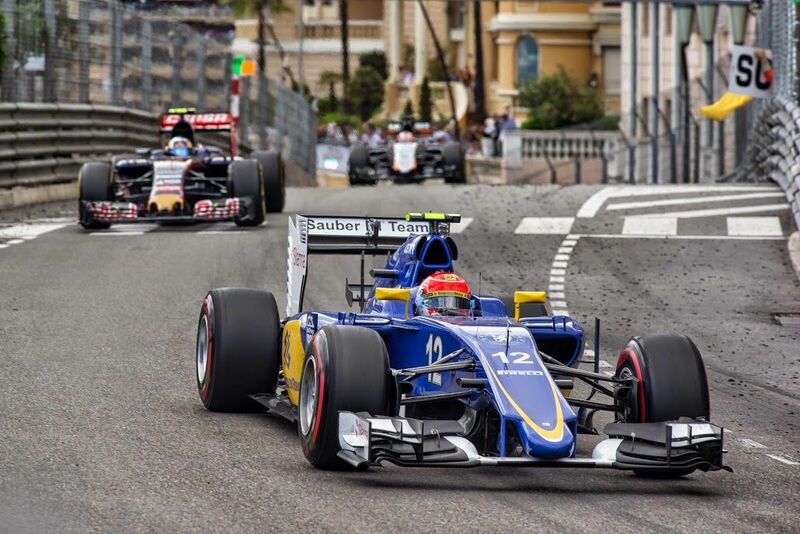 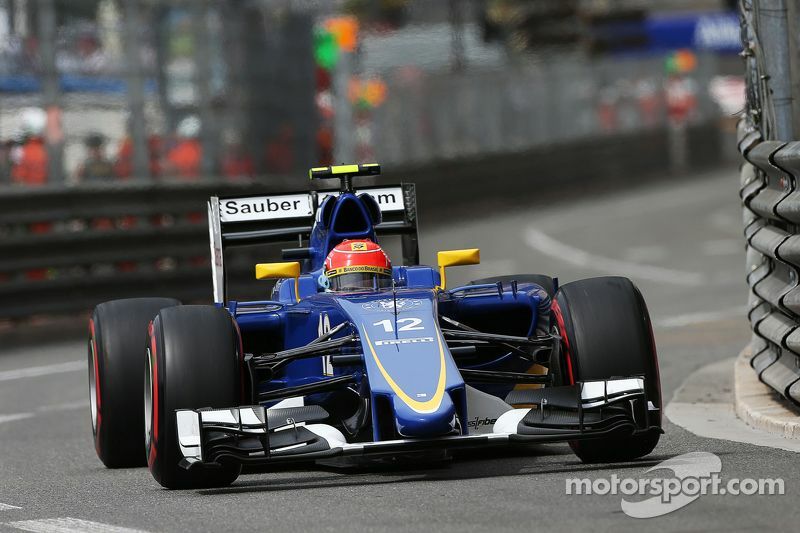 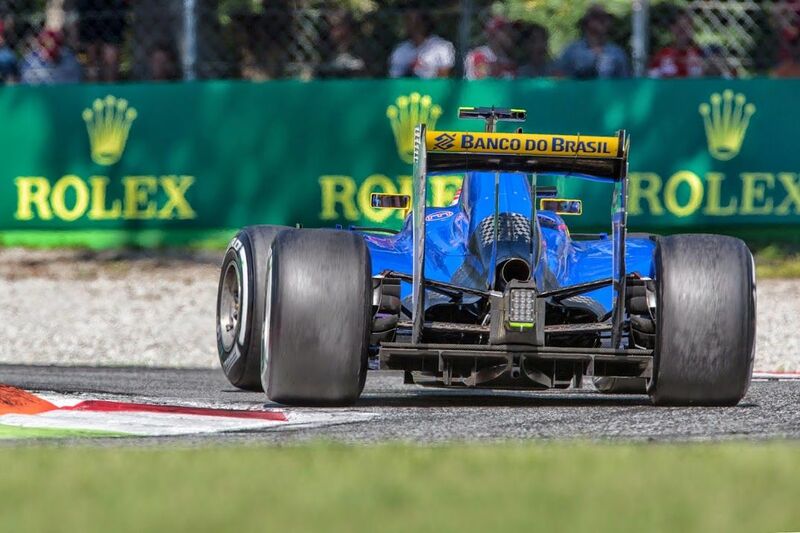 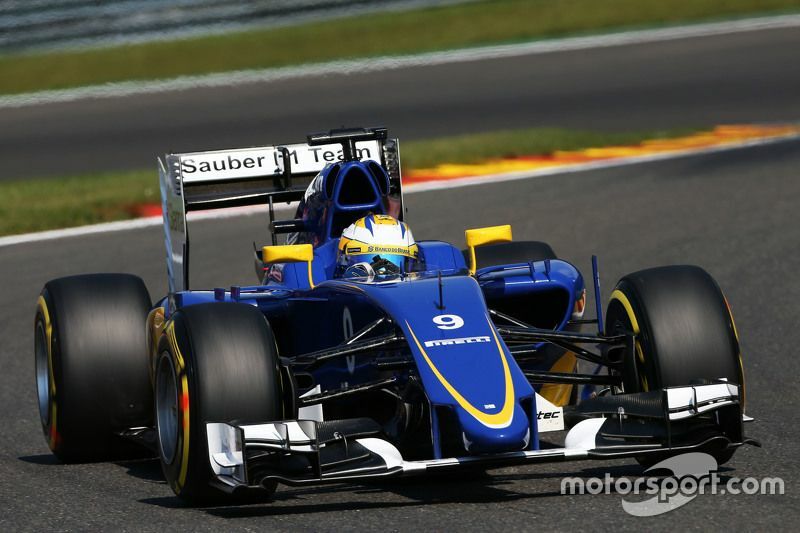 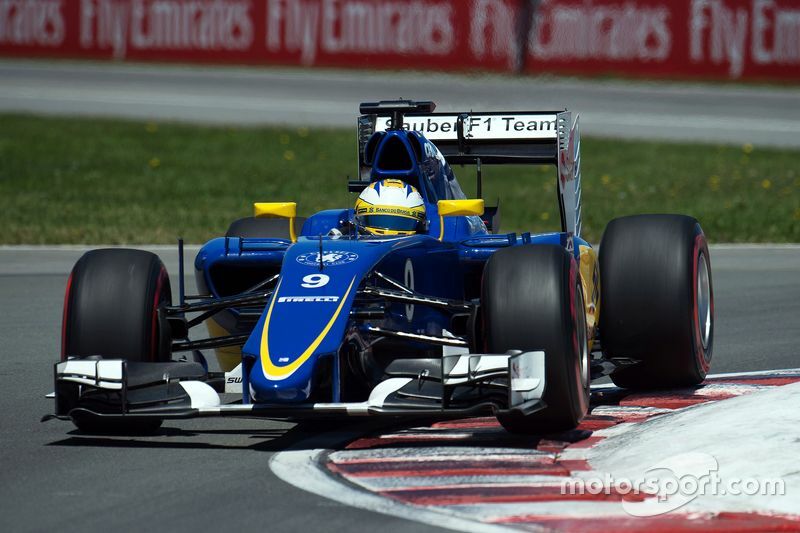 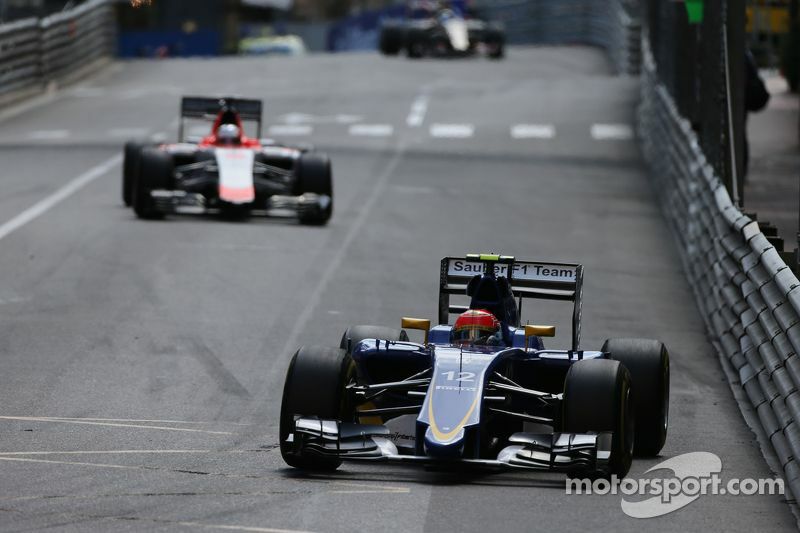 Felipe Nasr battles forward to secure 9th place at Monaco. 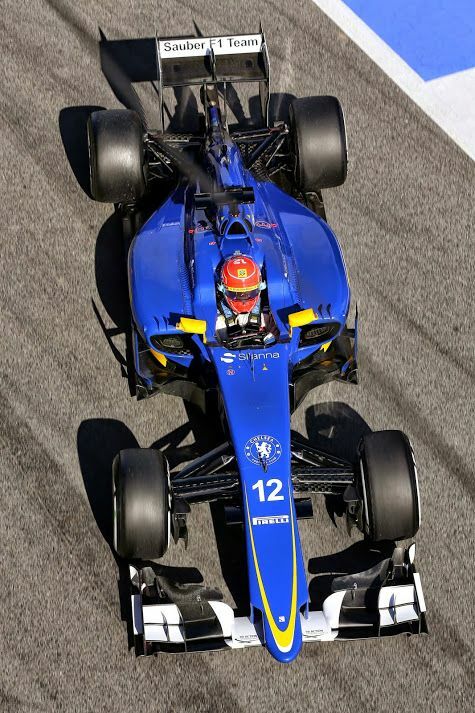 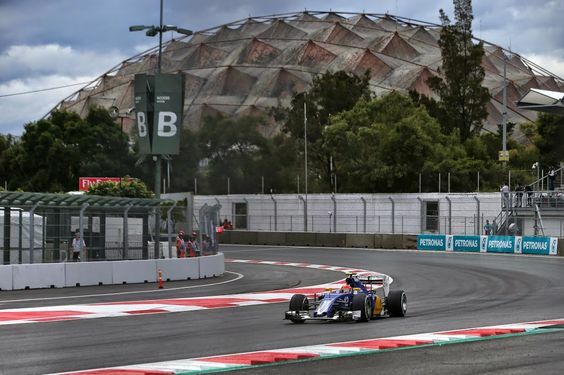 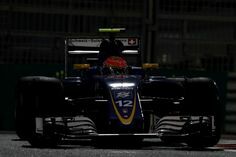 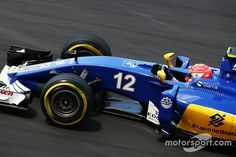 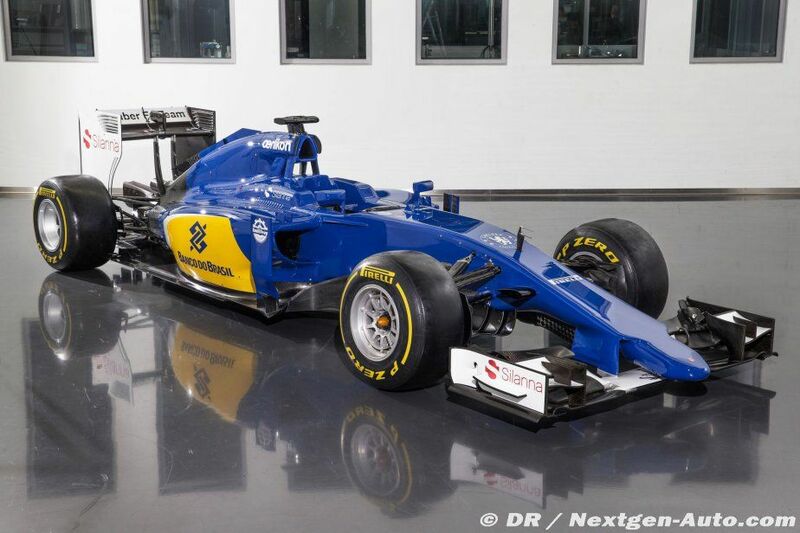 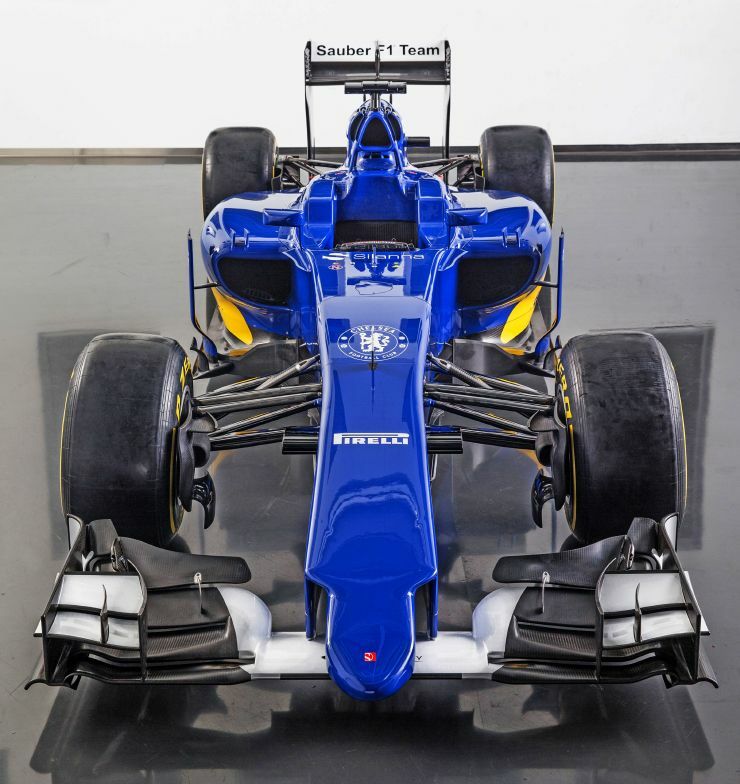 The Sauber Formula One team has gone for a new look with its which will be driven this year by the pairing of Marcus Ericsson and rookie Felipe Nasr.